We already knew that a retuned R1 engine beat in the MT-10’s chest, but now we know that the crossplane inline-four makes a stout 160hp, with 82 lbs•ft of torque. 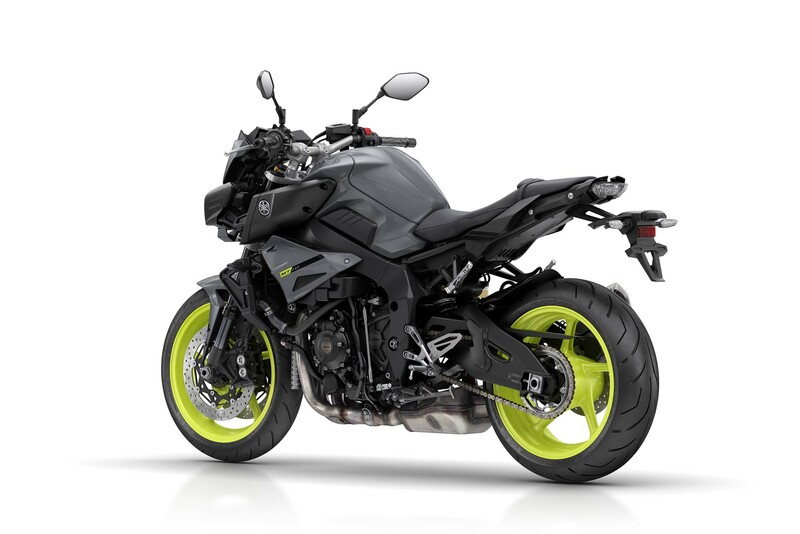 Weighing 462 lbs at the curb, the Yamaha MT-10 should make a fun street bike to hoon around on. 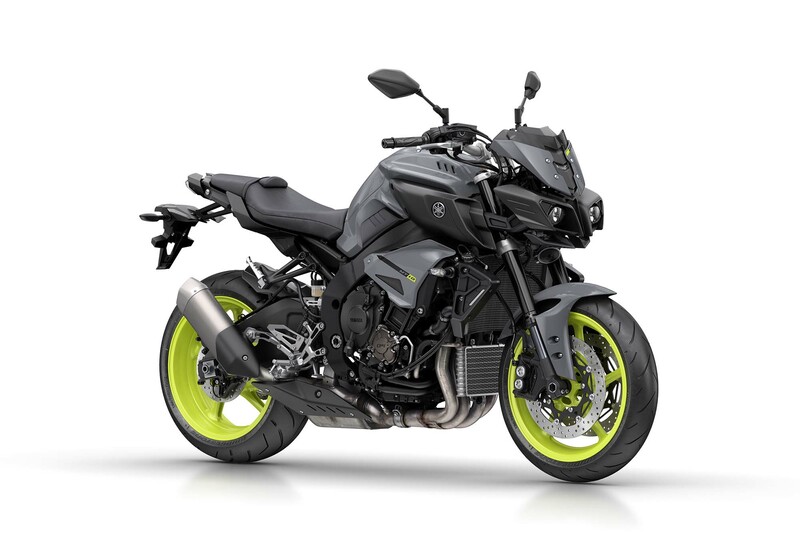 The best part of the Yamaha MT-10 though is the price tag: £9,999 in the UK and €12,995 in the rest of Europe. Goodies on Yamaha MT-10 include an assist/slipper clutch, traction control, ABS, and Johnny 5 headlights.